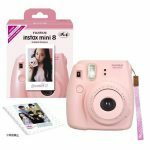 When it comes to instant cameras, you probably have come across with Fujifilm Instax Mini 8. 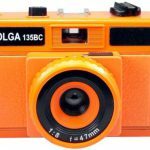 It’s among the best instant cameras today and it comes with different playful colors. Compared to its predecessors, the Instax Mini 8 comes with a slimmer and lighter body. It has many features that any professional or enthusiast will surely love. 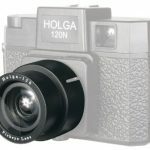 Of course, there are many similar products and brands that you may choose from when it comes to instant cameras. There’s no better way to determine whether Instax Mini 8 is the right one for you or not but by reading reviews and knowing what other people think about it. In this post, let’s go through the pros and cons of Fujifilm Instax Mini 8. Take time to read and determine if this product is the right camera for you. 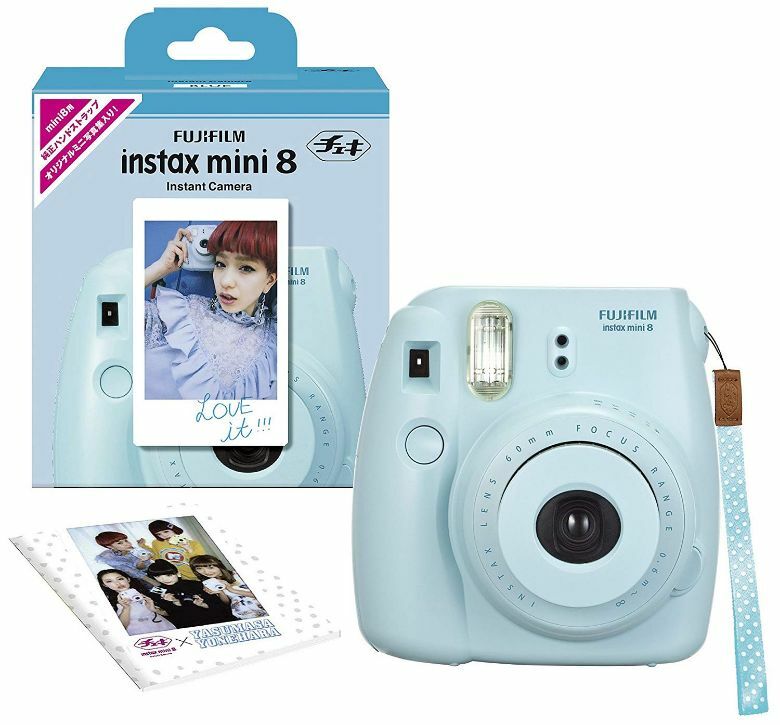 Most people consider Fujifilm’s Instax Mini line of brand as a cheaper but good alternative of the much more expensive Polaroid cameras. In most cases, it has the different features that Polaroid cameras have to offer with lesser price. Another positive point with Fujifilm Instax Mini 8 is the fact that the lithium batteries it uses can easily be found online. Though the durability of the batteries is in no question, you can still have the comfort at the fact that you can find a replacement any time you might lose or accidentally destroy the battery. The size and weight of the camera makes it very portable. It fits in any purse or even small bags. So wherever you are, you can easily get pictures and instantly have a hard copy. The film is fairly affordable as well when you compare it with other products. Moreover, the film is as small as a credit card and it can be taped in bulletin boards, keepsakes, journals or any wall; thus, making your photo session more fun and memorable. In addition to this, the camera is very easy to use. There’s an easy-to-follow instruction manual and safety tips for you to maximize the functionality of your camera. Most users would testify that it may look like a toy, but it comes with a powerful effect not only on the images you created, but also to the people who use it. On the other hand, there are a few negative things you need to know about the Instax Mini 8. You need to consider these points as well to make an informed decision. When it comes to the quality of the images, it’ll take you a little bit more time in experimenting how the lighting affects the resulting photo. Some would say that they have wasted a lot of films before mastering how to use it. However, it really depends upon the skills and knowledge of the user. Another negative point about this camera is its inability to create clear copy when taking close up photos. Some users also report that the viewfinder is not that accurate as well. In addition to this, the LED flash is not as bright as it should be making it difficult to take clear photos under low light condition. There are a lot to love or hate about this camera. If you’re difficult to please, then you might not be too satisfied with the quality of the images. You might even realize that the bulk of the money you spend goes to the convenience of having instant images and not to the quality of the images. However, if you take into consideration all the pros and cons, it’s still a decent camera. In most cases, I would say that the pros will outweigh the cons. Nevertheless, it will boil down to personal preference. Thus, it will be better if you already know what you want or need before actually looking for an instant camera. Where to buy Canon SELPHY printers? 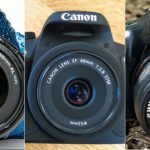 Where to buy DSLR cameras for starters/beginners 2018? Where to Find Red (Raspberry) Fujifilm Instax Mini 8 Camera? 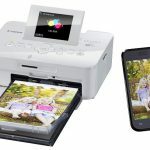 Where to buy the best iPhone Pictures Portable Printer? 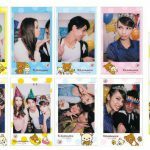 Where to Buy RiLakkuma Fujifilm Instax Mini Film? 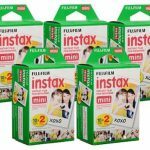 Where to Buy Fujifilm Instax Mini 8 Films in Bulk?